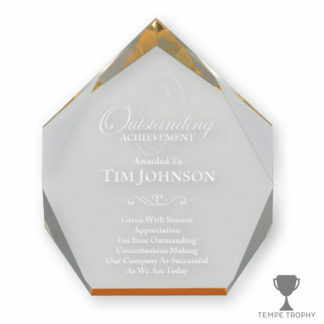 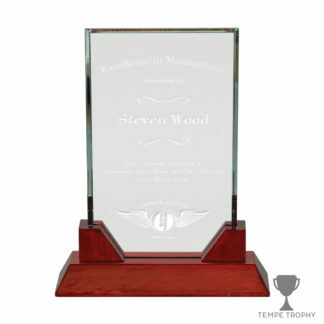 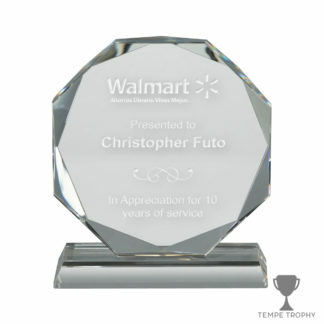 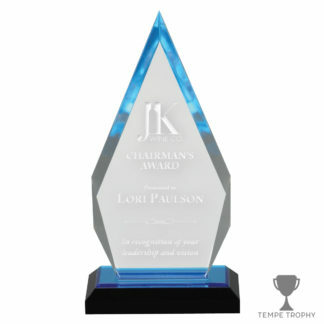 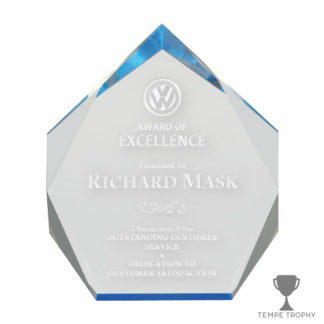 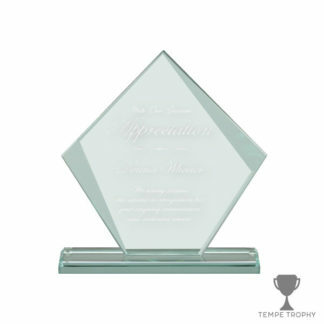 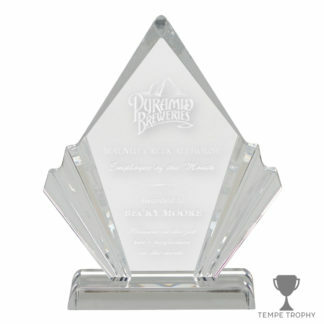 Tempe Trophy is your full service awards and promotions company. 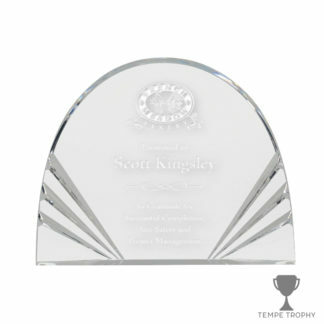 For all things engraved and printed contact Tempe Trophy. 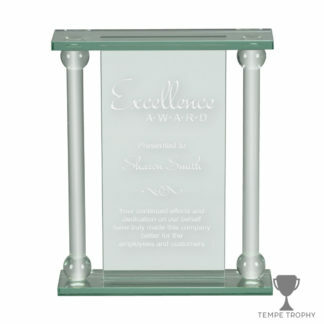 We deal in excellence. 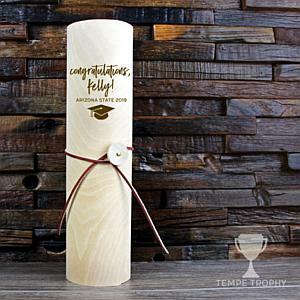 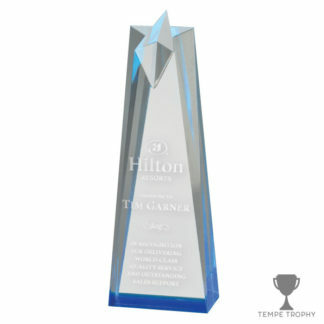 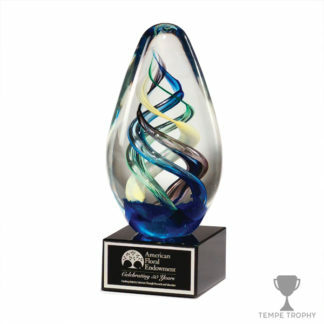 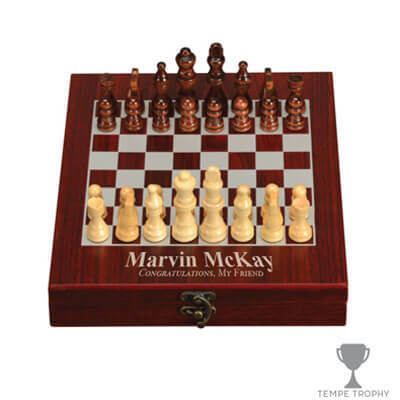 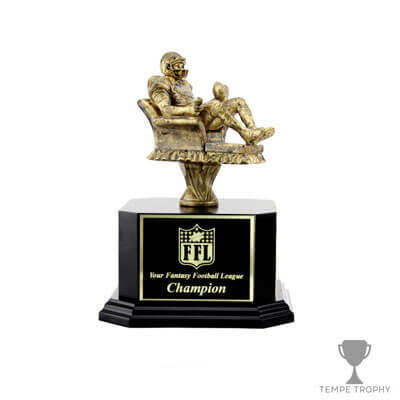 Tempe Trophy offers a wide array of promotional products. 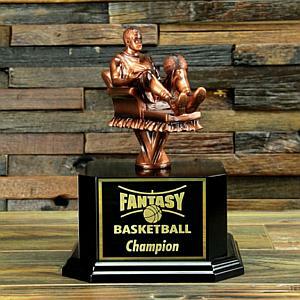 In the near future you will be able to order these products through our online store. 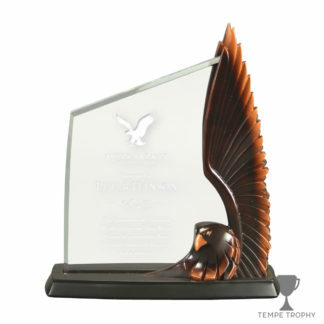 Go to Shop page and choose your desired products. 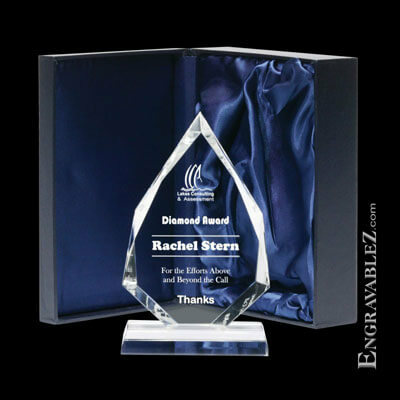 Customize or upload your own design or have our designer to do it for you. 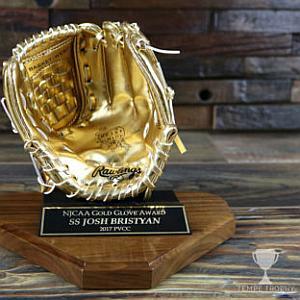 Fill out the checkout information and wait for your shipment.